Join us for an evening with Andrew Herzog. 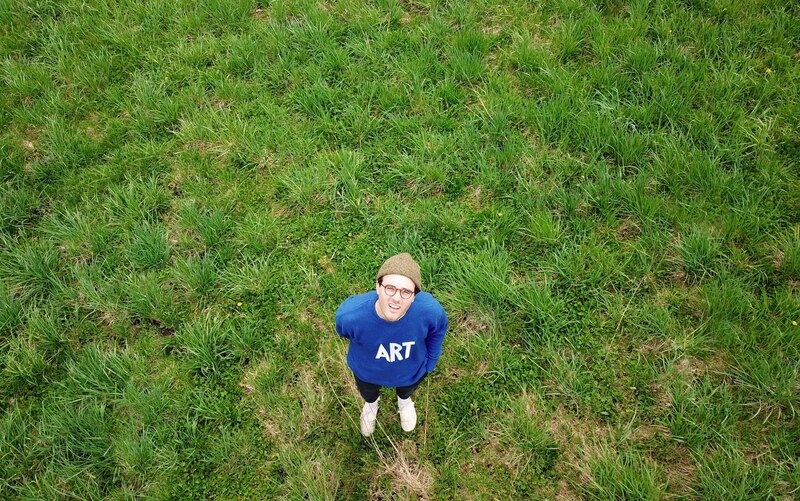 Andrew Herzog is an artist, designer, and entrepreneur. He'll talk about the process of developing and balancing these titles throughout his career. That process has led him to work within Google’s Creative Lab designing AI-assistive drawing tools, co-found the design and technology studio HAWRAF, and install a kilometer in circumference painted circle around the National Museum of Art of Romania, just to name a few. He doesn’t have all the answers, but he’ll share lessons learned and personal anecdotes gleaned from these experiences along with a few outstanding questions of his own. Subscribe to our twice monthly email updates.